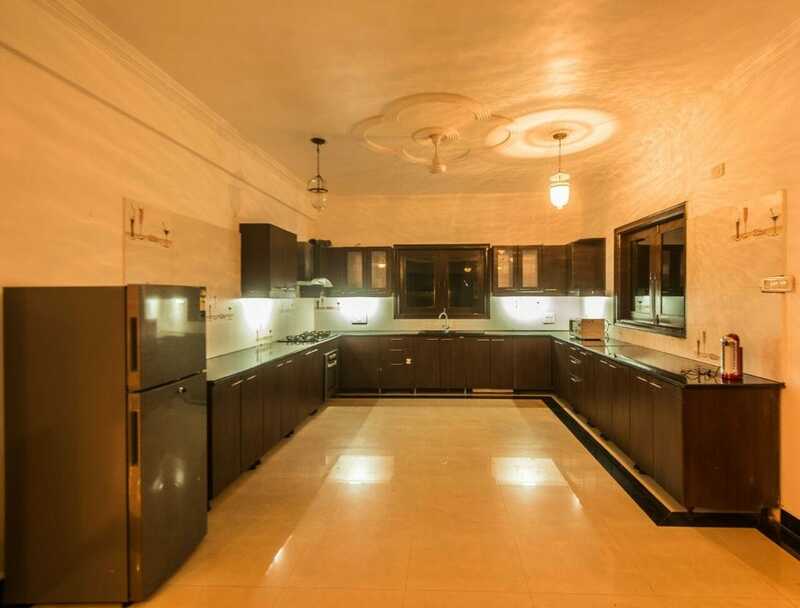 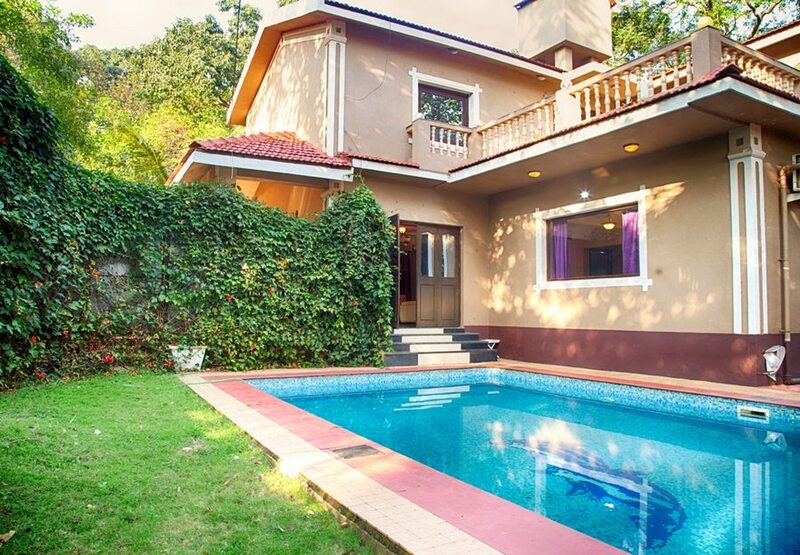 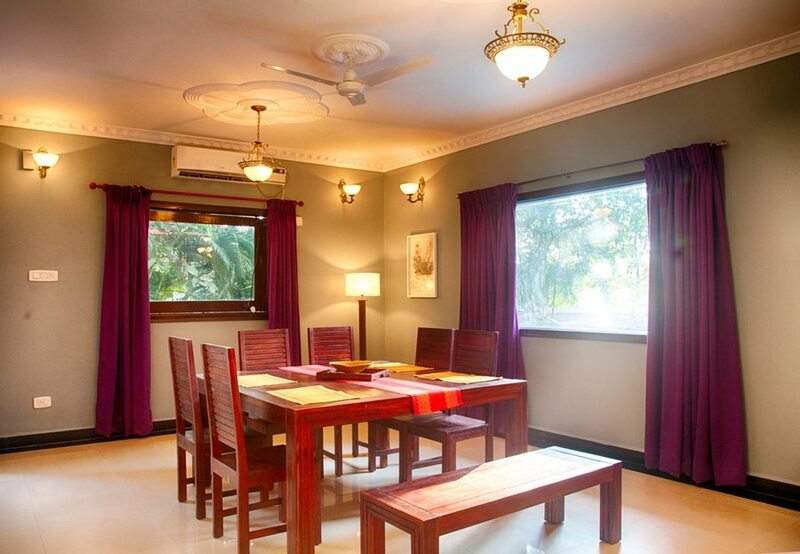 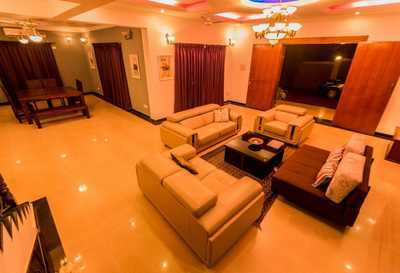 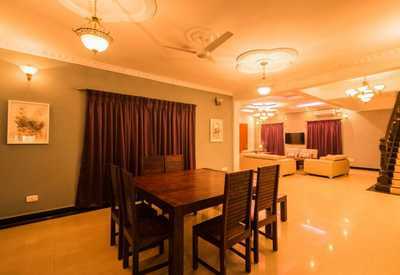 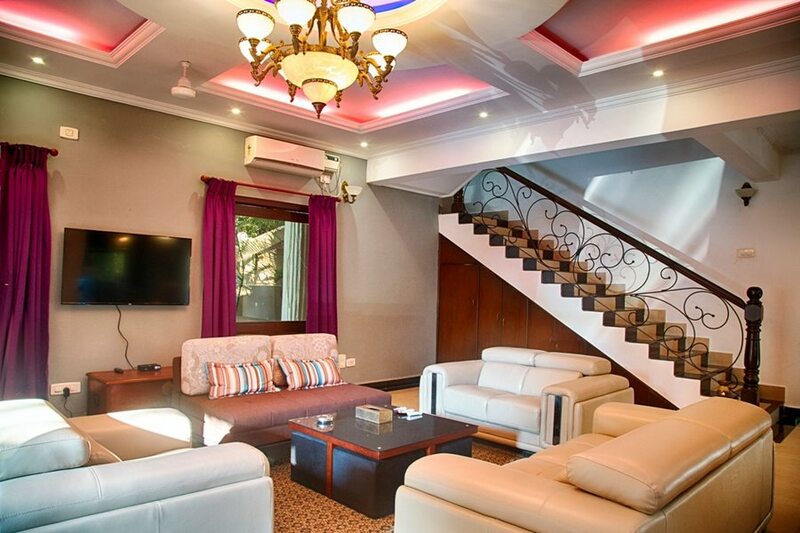 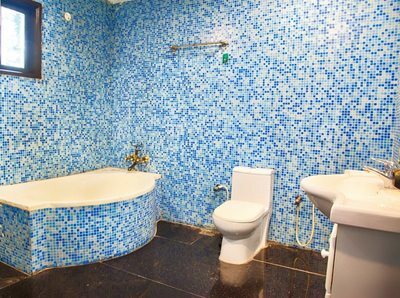 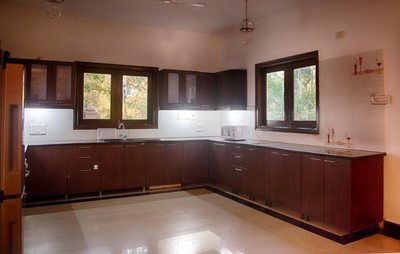 Clean, spacious & wholesome is this private residence of a devout punjabi proud citizen of our country. 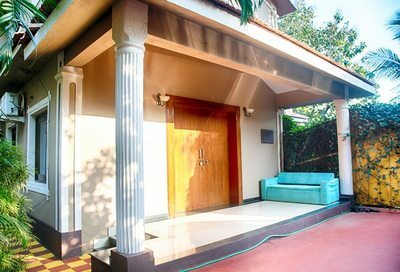 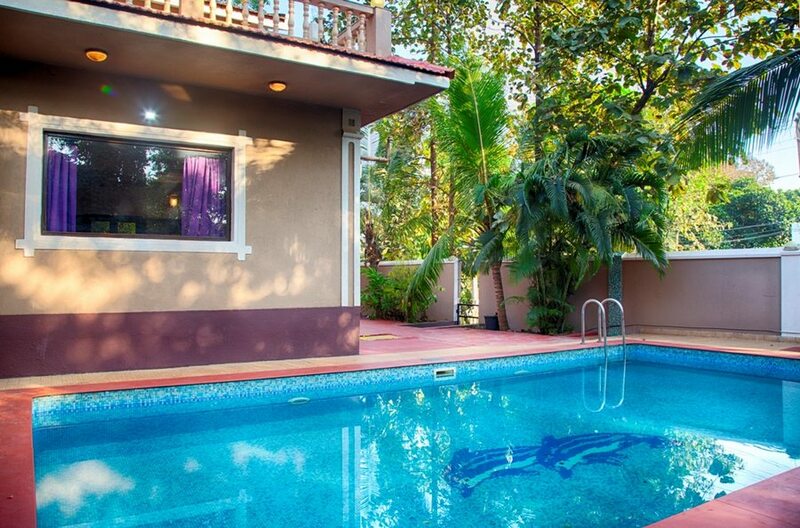 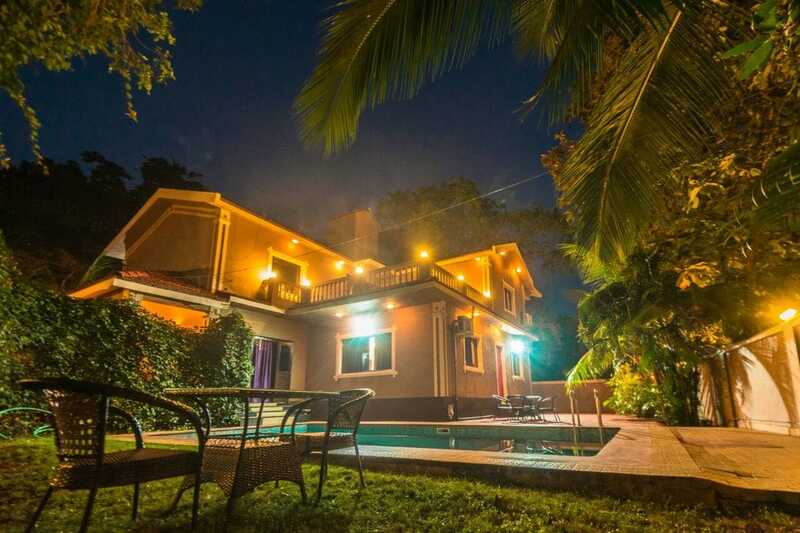 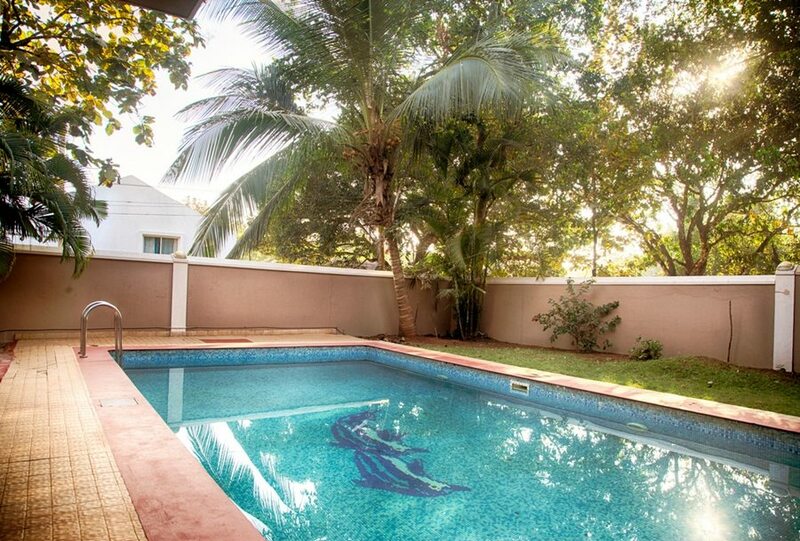 He and his family regret not having ample time at their fav residence in this sweet corner of Goa. 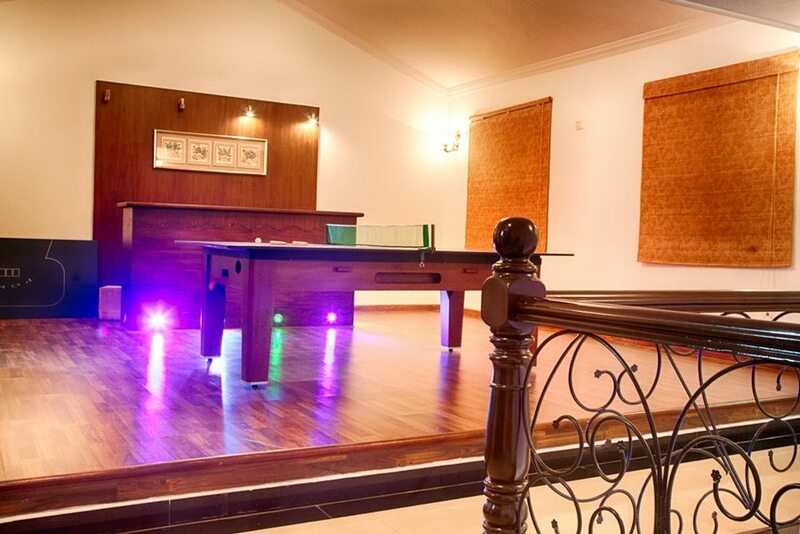 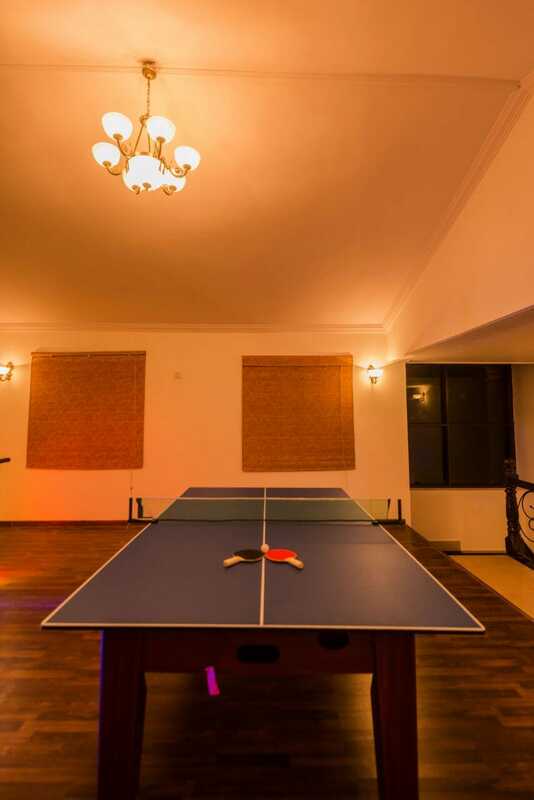 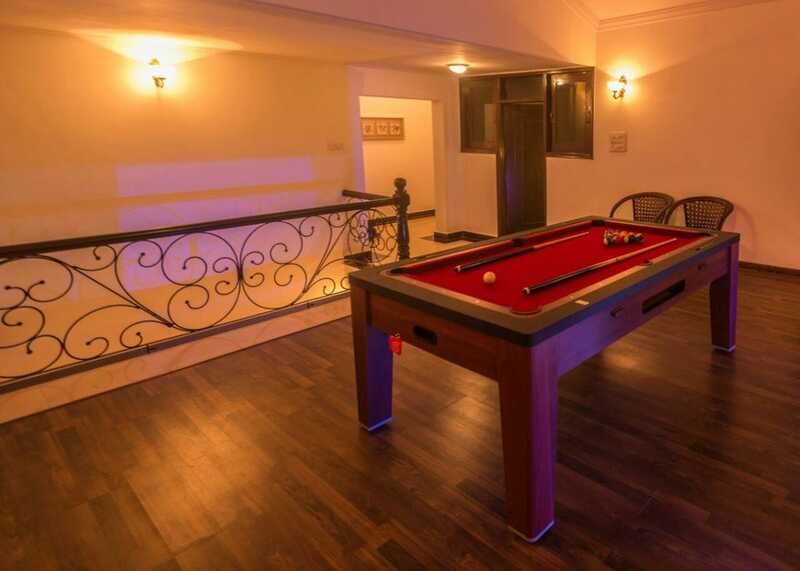 They have filled the home with enough things for you to vile in, starting from a spacious swimming pool to a table tennis provision and a pool table. 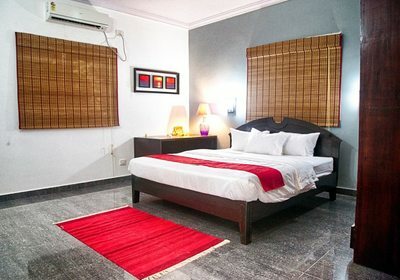 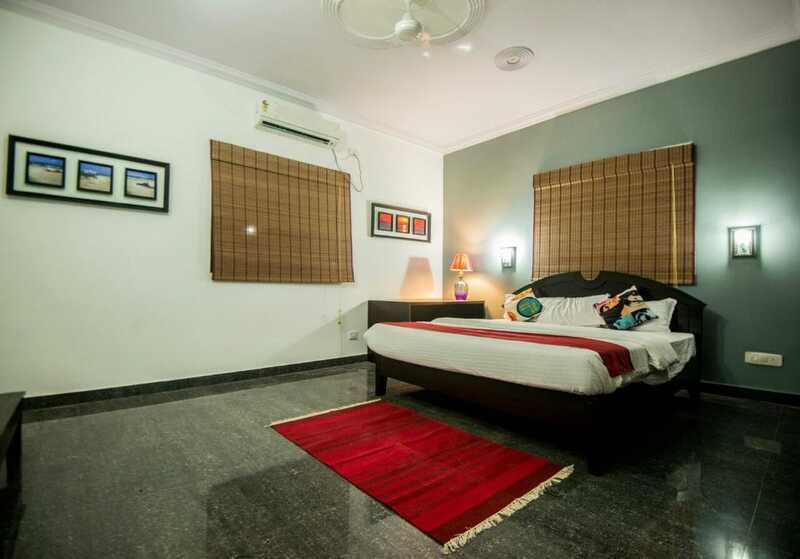 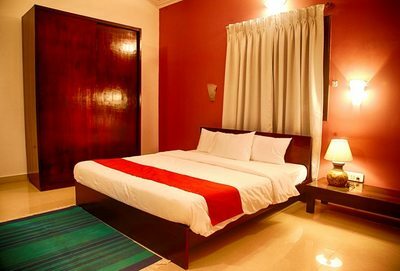 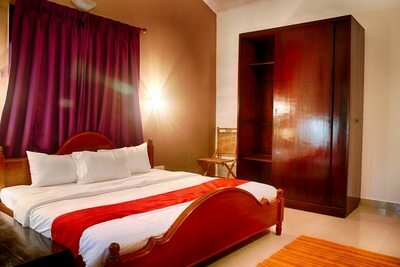 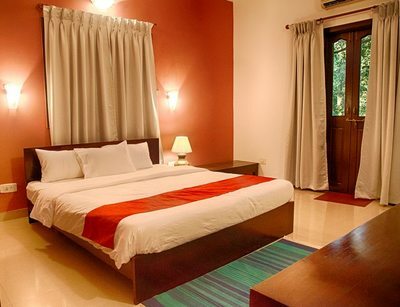 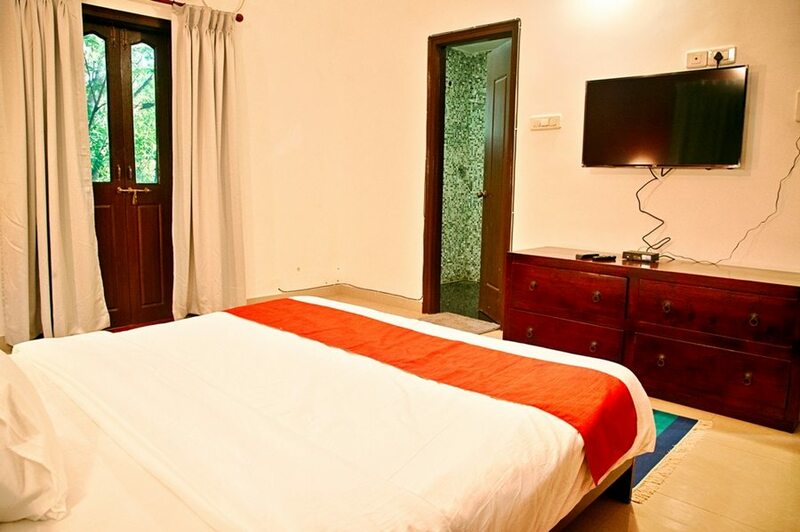 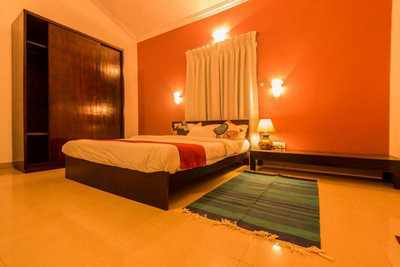 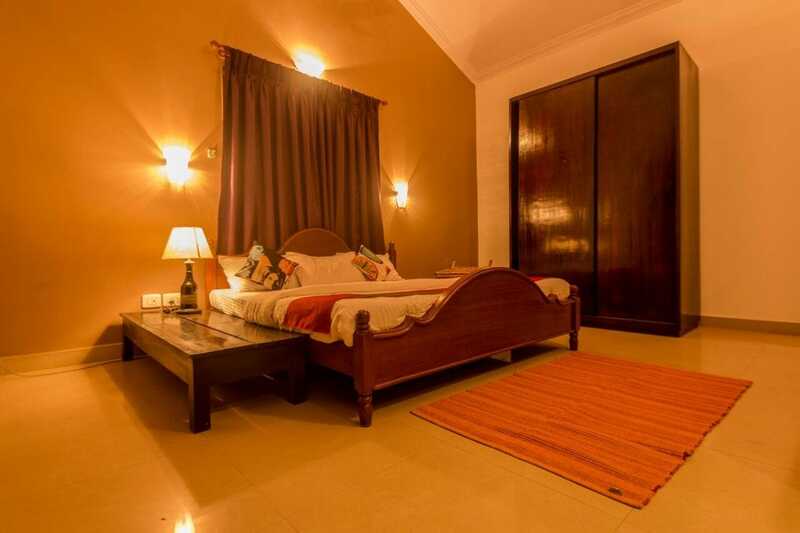 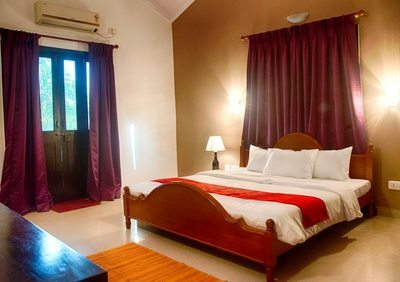 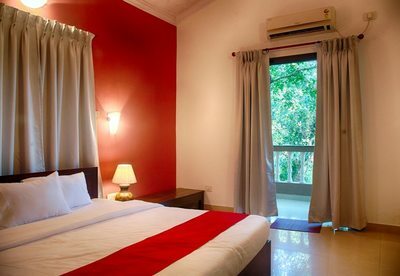 Alongwith 3 air con ensuite bedrooms for you to end your day in. ﻿Anjuna - 2.5 kms; Vagator - 3.5 kms; Baga - 8 kms; GunPowder Restaurant - 2.5 kms; Thalassa Restaurant - 5 kms; Panaji - 18 kms; Airport - 42 kms; Thivim Railway - 16 kms.